Quotes from the Vault- Living. | musings at random. Quotes from the Vault- Living. 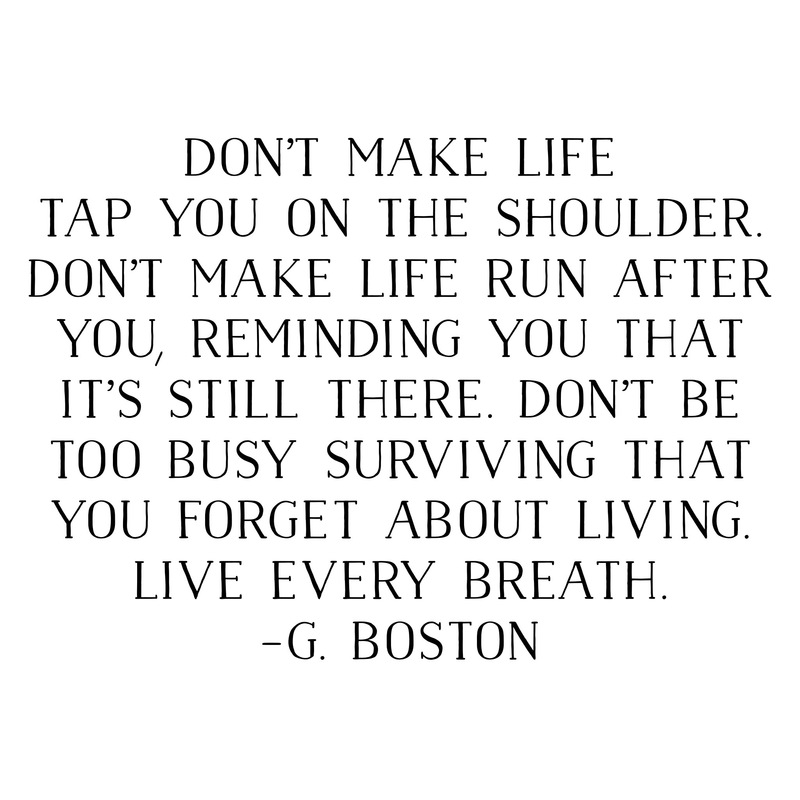 Don’t forget to live…best of days to all. Stay creative.